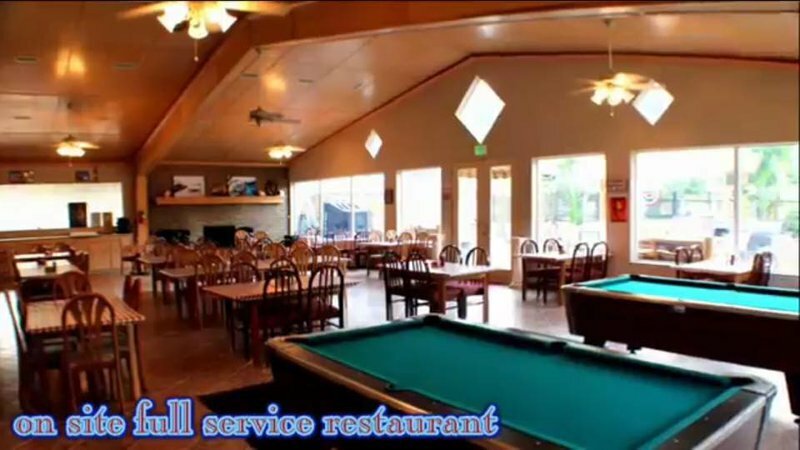 After a hard day on the lake, stop by SneakyTiki Restaurant and Brewery for a great meal and some hand crafted brews. 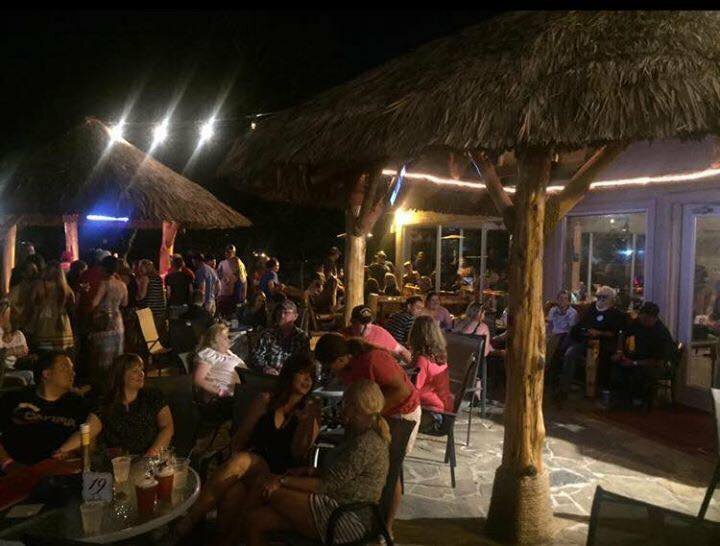 Conveniently located across the pool from the Lake Texoma Lodge & Resort, this full service restaurant also has the distinction of being the only Chickasaw-owned brewery in south-central Oklahoma. Cool off with a pint of the brewery’s Irish Red or Texoma Lager then order up a basket of the house made chips and fresh salsa for an appetizer. Of course, the restaurant offers a great selection of salads, sandwiches and wraps, but their giant Angus burgers are legendary. Whether choosing one of the half dozen house specialties, like Big Island and Volcano or building your own, each burger is ground fresh, cooked to order and comes out on the house special bun. Steak lovers can enjoy their hand-cut filet or ribeye seared, grilled or blackened. 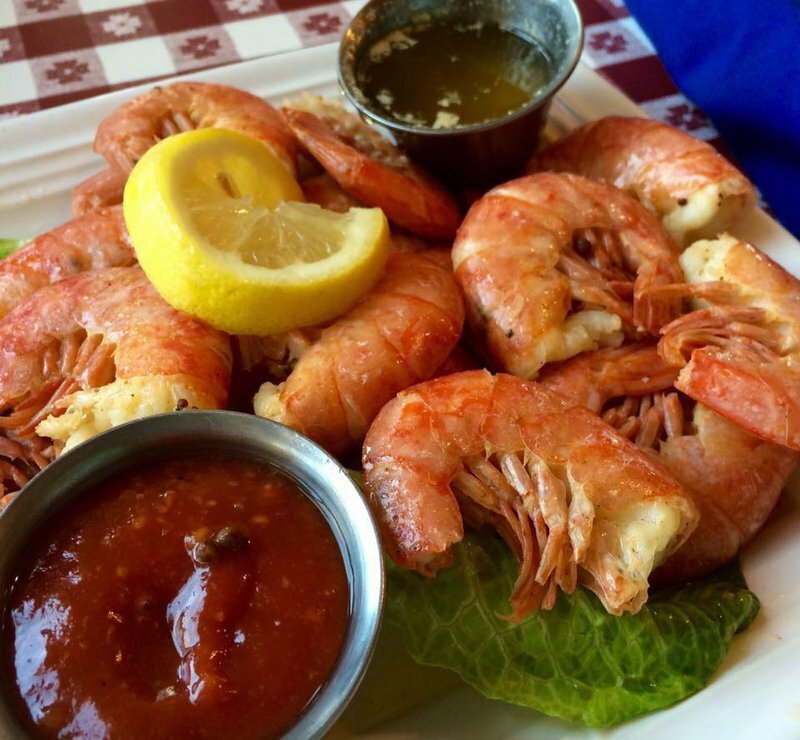 In addition to the great options from SneakyTiki’s Menu, be sure and check out the Royal or Ruby Red shrimp. Shipped in weekly from South Florida, this delightful shrimp boasts a unique flavor closer to lobster with a twist of crab and isn't available at any other restaurant in the region. Top off a fine meal at Sneaky Tiki’s Brewery with a fresh coffee, hot fudge brownie and fried ice cream. Located off US Hwy 70 in Mead. 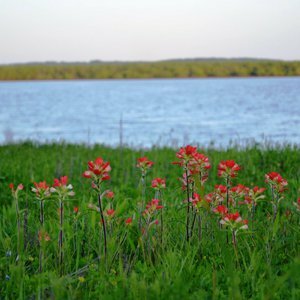 South-central Oklahoma is a lake lover’s paradise, featuring many of the state’s most popular water attractions nestled among rolling blackjack prairie and ancient mountains that make this region a sight to behold. You’ve seen our profile of Lake Murray in our overview of the state’s top lakes, but check out some of these other major areas and start planning your next lakeside adventure in Chickasaw Country.